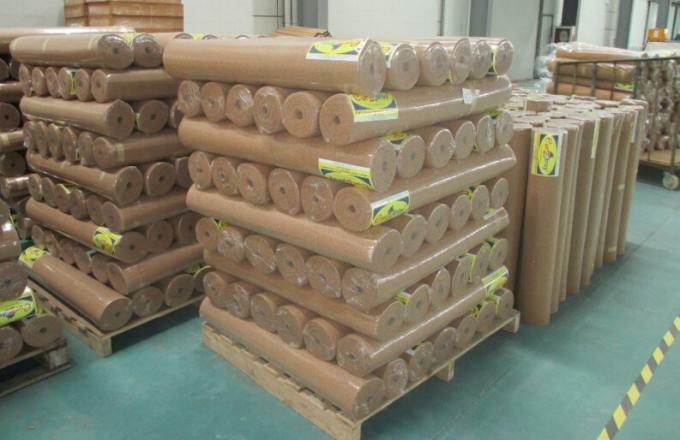 Our cork underlayment is specifically developed for noise reduction. 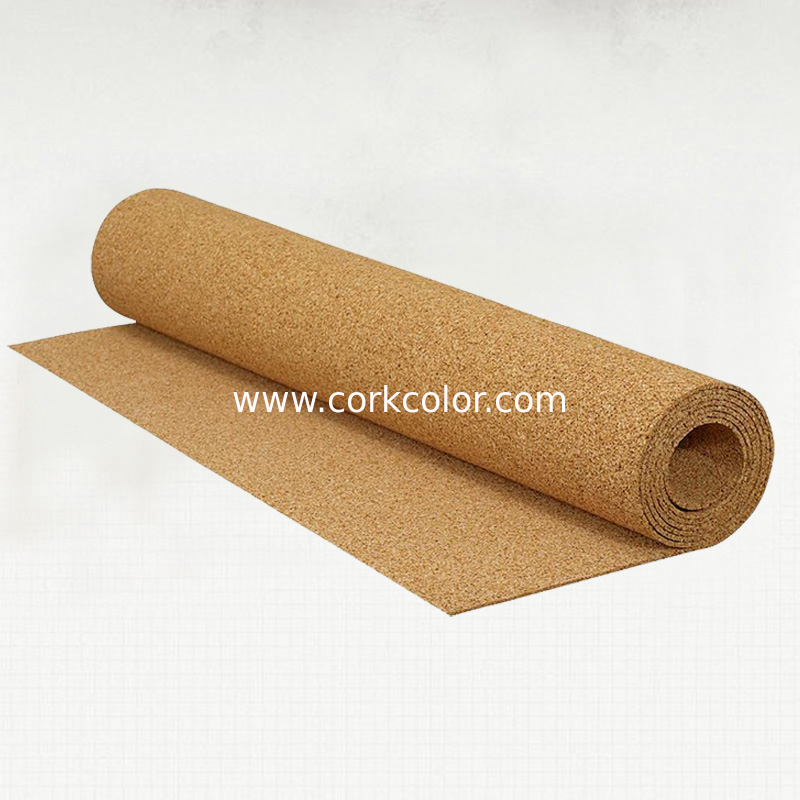 Cork underlay can be installed under any type of flooring. 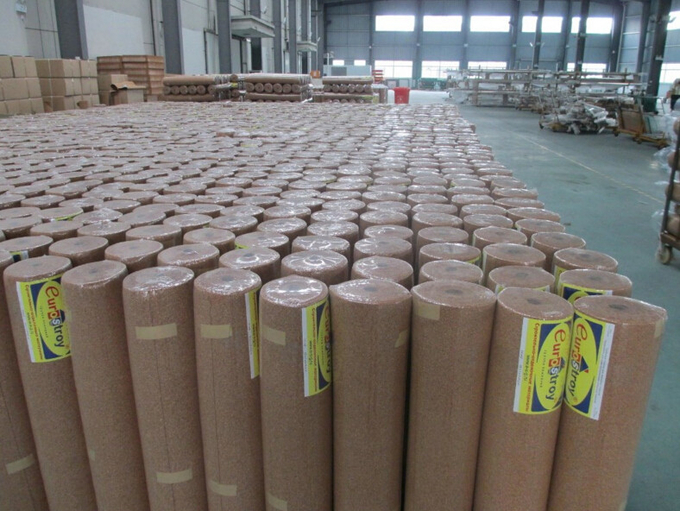 It is excellent in protecting the flooring and the subfloor from rot and degradation. To meet sound control standards and requirements for building inspection, cork underlay is your best - and often your cheapest - choice.